If you have found yourself on the brink of foreclosure, there are a few things you can do to avoid losing your house to the bank. In our latest post, we will outline several ways you can stop the bank from foreclosing on your Las Vegas house! This might sound like a no-brainer, but the best way to get out of foreclosure is to sell your house as quickly as possible. 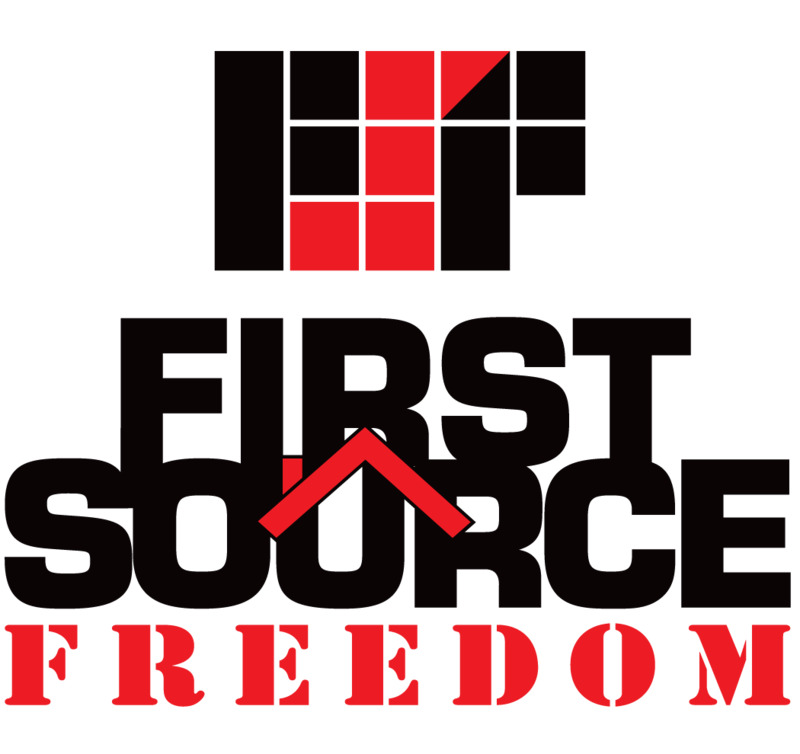 You don’t have to sell it for pennies on the dollar, you can choose to sell it to a professional home buyer such as Sell My House Fast - First Source Freedom Ltd, or you can try to pull off a quick FSBO. By selling your house quickly, you will be able to pay off the mortgage and say goodbye to the house that has been causing you stress. Make sure you are working with a trustworthy home buyer or have done all your homework to confidently be able to sell it on your own. Are you facing foreclosure on your house in Las Vegas or the surrounding areas? We can help stop the banks from taking your house and destroying your credit!